I never thought running was something I needed to research, but when it comes to distance, there is a ton to learn. When I started running I read everything I could find at the book store. Some were great stories and some were just dull journals but all had some nuggets of information that could improve my running. 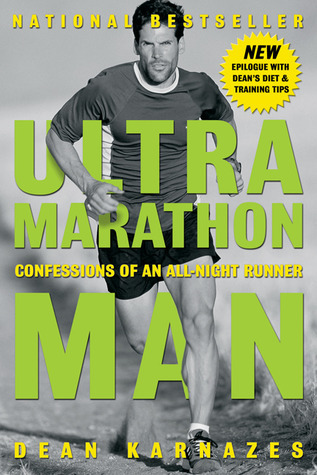 The first book I read was Ultramarathon Man: Confessions of an All-Night Runner By Dean Karnazes. 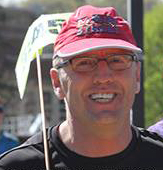 Dean did a great job of glamorizing his adventures of running and racing – he had me hooked. From that time on I have never said no when someone has asked me to go do a race, regardless of the distance. By having this attitude, I have run races in the mountains of Oregon, deserts of Arizona and the hills of Vermont. So, while for some of you this may be a bucket list item, don’t be so quick to write off further adventures. So get reading and we will see you soon at the starting line!